With construction comes large amounts of debris. 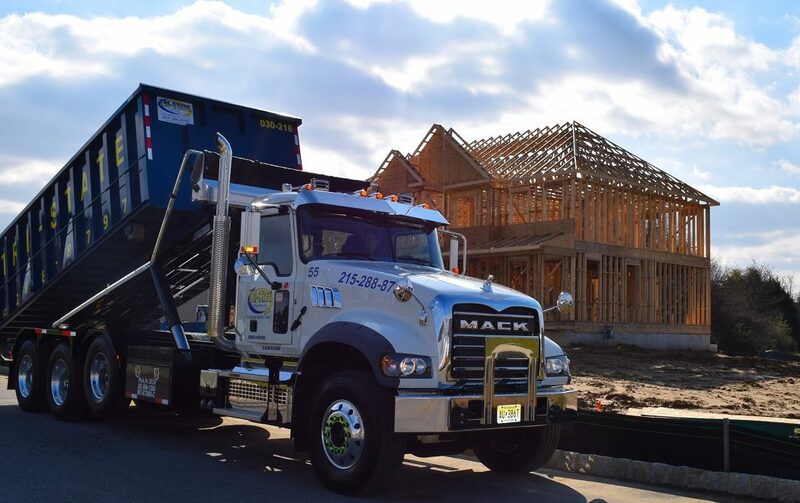 The simplest and most efficient way to dispose of construction waste is by renting a dumpster. Tri-State Waste & Recycling, Inc. has a variety of dumpster sizes for these types of projects. You can dispose of the construction waste as you go by keeping a dumpster on the job site. Be sure to keep an eye out for hazardous materials when filling your dumpster. If you are unsure of what you can or cannot put in your dumpster, feel free to give us a call and ask. For a larger list of materials that can not go into the dumpster you can click here. For more information, be sure to check out our website.